This is a tour aimed to explore one of the most important towns in Macedonia, for those with very limited time or even if you are just passing by. 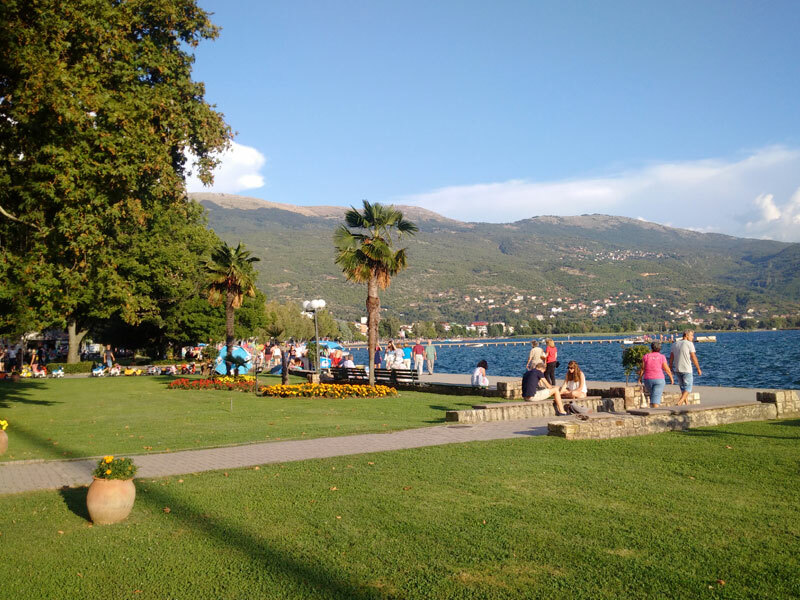 The city of Ohrid situated on the shore of the Lake with the same name is one of the oldest human settlements in Europe of the most visited places in the country. In ancient time known by the name of Lychnidos (the City of Light), it became an important trading centre. As an important Christian place of pilgrimage, Ohrid became a place where new styles of fresco and icon painting were found. In the medieval times it was the Seat of Ohrid Archbishopric. A city with 365 churches in XIX Century, and with more than 50 active churches today, and certainly, a city built on the shores of one of the most phenomenal natural beauties – Lake Ohrid, is a central Macedonian tourist destination. 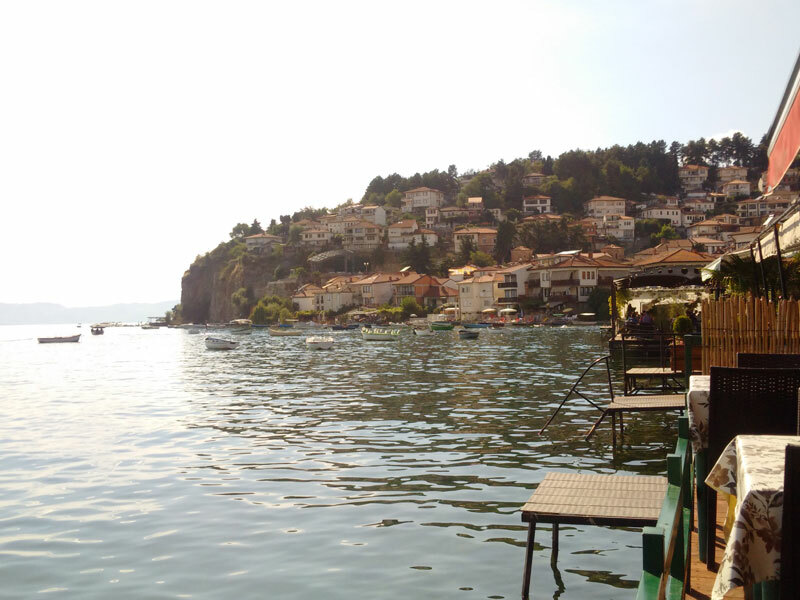 Ohrid and Lake Ohrid are on the list of world protected heritage sites of UNESCO since 1980. The tour starts with visit of the main square. Than continue with the visits of the old part of the city. We will visit the church of St. Sophia, one of the most important monuments of Macedonia, housing architecture and art from the Middle ages It was built in the 10th century over the foundations of an early Christian basilica. 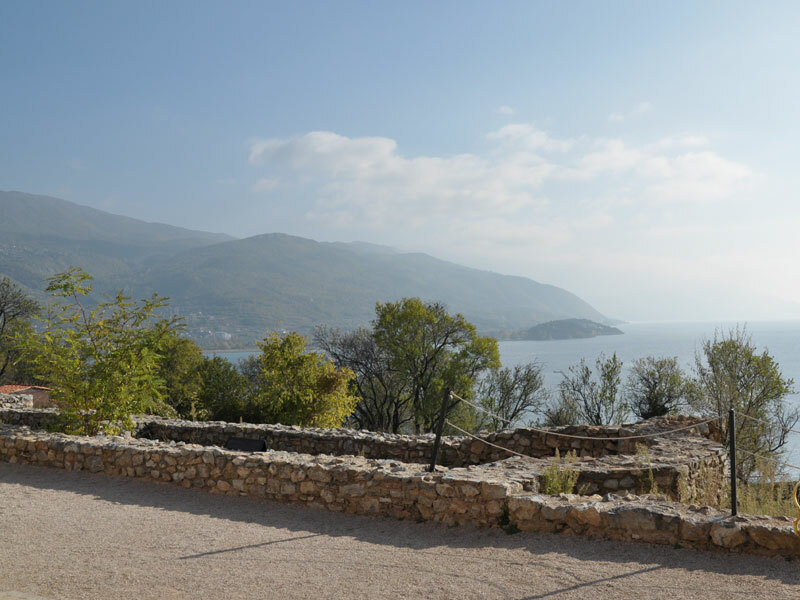 Than continue to visit the Ancient Theatre built about 2000 years ago, in the late Hellenic period. Continue with Palosnik, an archaeological site and holy place, where the first University in Europe, Saint Kliment University founded in the 9th century, was located. It was a centre of Slavic literacy, spirituality and culture. We will visit also the Icon Gallery and The church of Perivleptos, dating back from 13century. Proceed to Samuel’s Fortress built during the reign of Tsar Samuel (976-1014) and was a capital of his state. 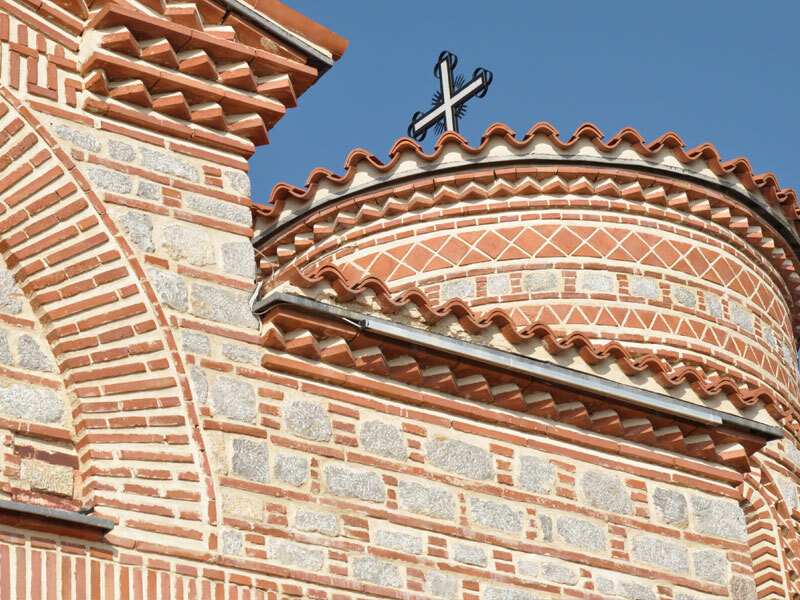 We will visit also the church of St. Jovan Kaneo, the symbol of Ohrid and of Macedonian tourism.